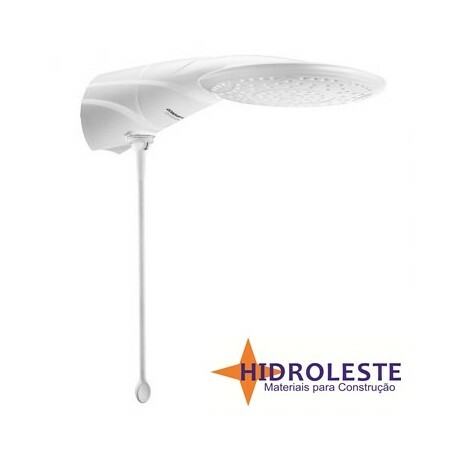 LORENZETTI DUCHA ELETRÔNICA ADVANCED 220V 7500W. 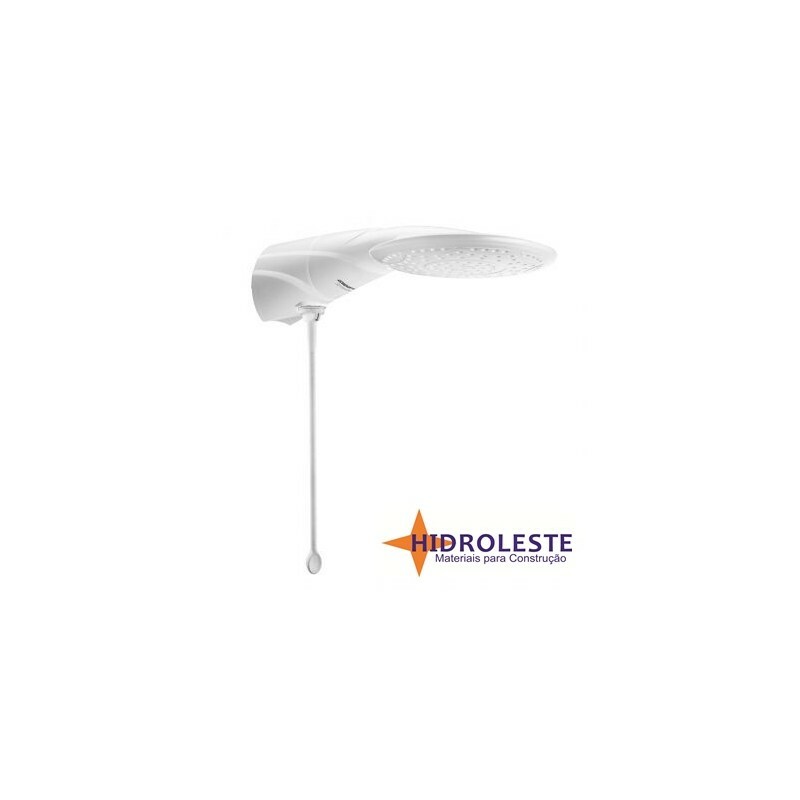 HASTE CONTROLADORA DE 30 CM. FÁCIL TROCA DA RESISTÊNCIA TIPO PERFIL. DESIGN SEM FIAÇÃO APARENTE, COM CANO INCORPORADO. 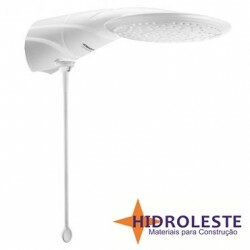 DUCHA COMPATÍVEL COM AQUECIMENTO SOLAR. CONTROLE DE TEMPERATURAS AO ALCANCE DAS MÃOS.